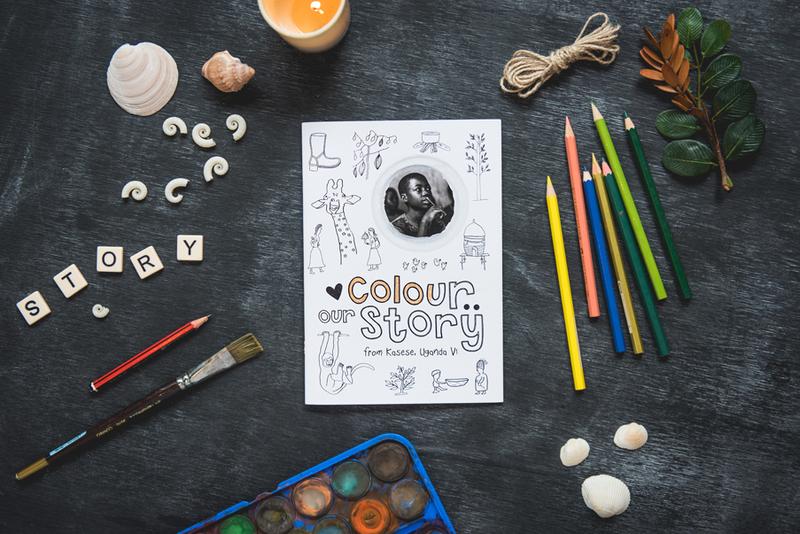 Thanks to our incredible voluntary team of Colour Our Story bookmakers, we now have books from here in New Zealand, Australia, Uganda, Sierra Leone, Haiti and Indonesia and Czech Republic with more coming soon from the India, Fiji, Canada, Cambodia and Vietnam. 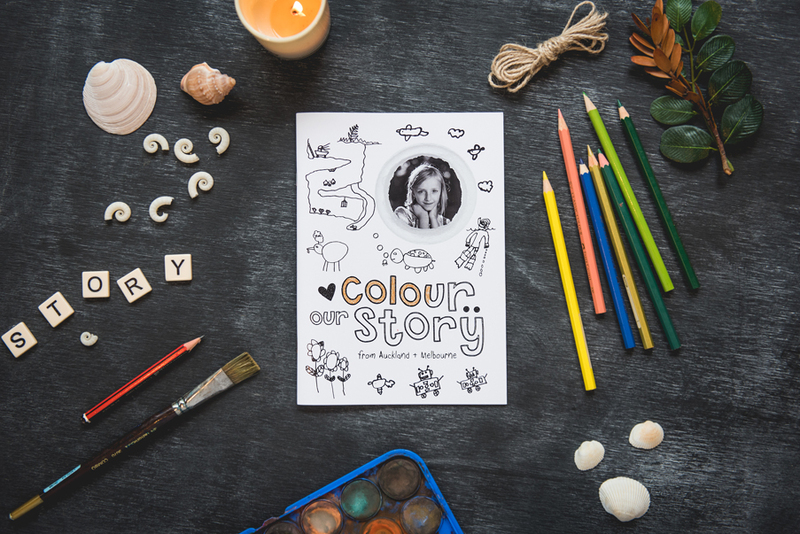 The book template has been designed in such a way that any designer, anywhere in the world with basic design skills, could become a Colour Our Story bookmaker and have their name on a book they create. Please get in touch if you would like to help with one of our books. 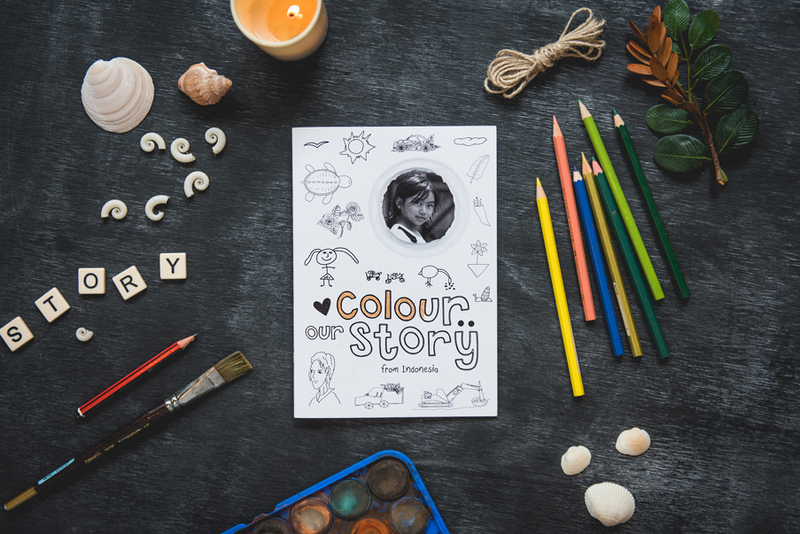 Our online shop in currently in the process of being upgraded so if you would like to order a book please send an email to hello@colourourstory.com and let us know what you would like so we can get them out to you asap. Thank you for your patience. Profits from the Auckland and Melbourne 2016 editions are intended to help support children from the Kasese OrphFund Orphanage in Uganda. 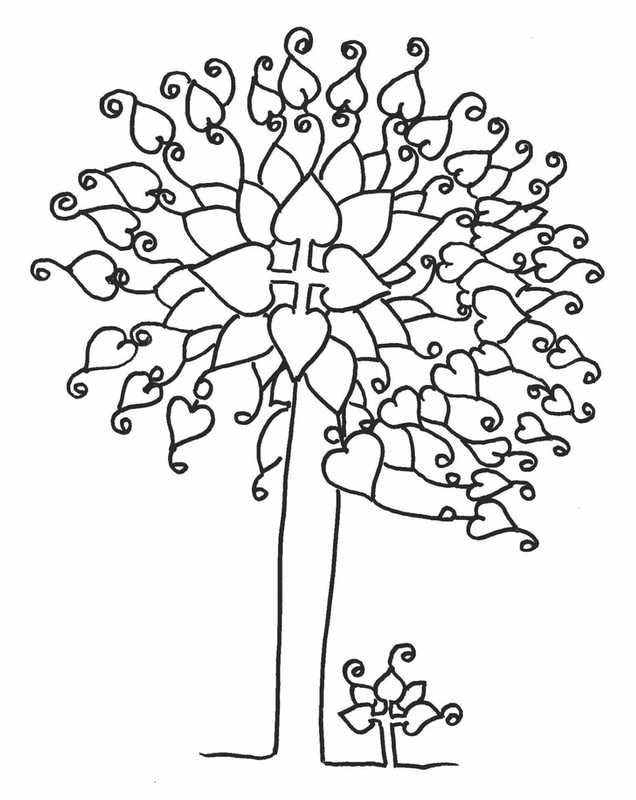 OrphFund is a grassroots organisation close to my heart that is 100% volunteer-based. It supports abandoned, orphaned and vulnerable children around the world. Profits from the Dunedin, New Zealand 2016 edition are intended to help support disadvantaged children in South Kolkata, India, through the South Kolkata Hamari Muskan Organisation. Their vision is to empower vulnerable women and children to live lives to their utmost potential with dignity and respect. Profits from the Indonesia 2017 edition are intended to help support the children from the Fair Nomad on the West Coast of Sumbawa, Indonesia. Fair Nomad is an enterprise aimed at providing education and career opportunities to the inhabitants of remote villages around the world. Profits from the Kasese, Uganda V1 & V2 2016 editions are intended to help support children from the Kasese OrphFund Orphanage in Uganda. I have come to believe the benefits of creative expression and freedom are so profound! It is therefore so important that we care for their bodies, minds, hearts and imaginations. 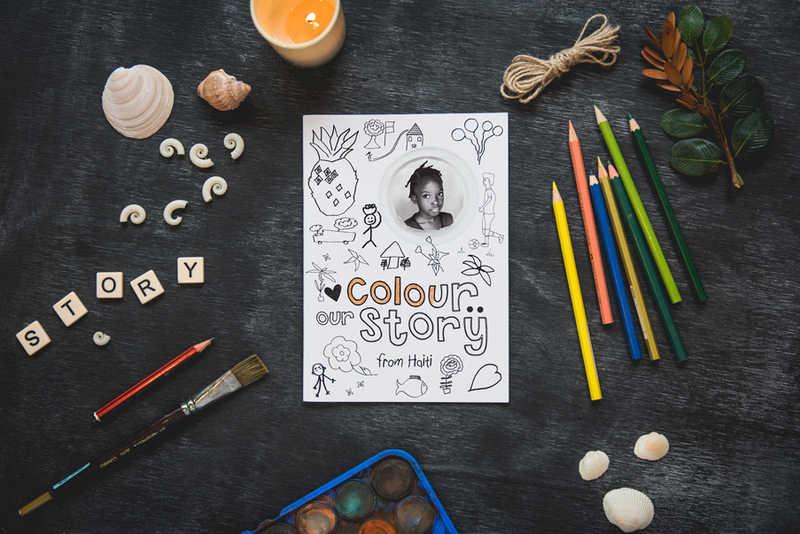 Profits from the Tombo, Sierra Leone 2017 editions are intended to help support children from the Tombo Children's Village supported by OrphFund. OrphFund is a grassroots organisation close to my heart that is 100% volunteer-based and supports abandoned, orphaned and vulnerable children around the world. Profits from the Kasese, Uganda V1 & V2 2016 editions are intended to help support children from the Kasese OrphFund Orphanage in Uganda. 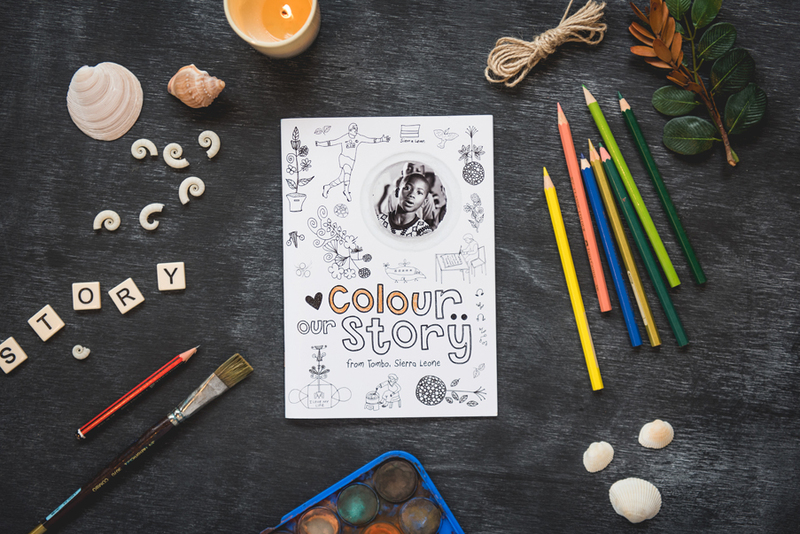 These lovingly created books help ignite a deeper sense of global community and connection across borders and oceans. Profits from the Haiti editions are intended to help support the work of Ten18 International. Our friend Gill Brendl runs a social enterprise called Charity Tea that helps fund Ten18 International. It is a NZ registered charity with a vision to see 'abundant life for all' and focuses on the provision of food, clothes and love to those in need.